Our second film in the Ceylan 22 season and 2 other Ceylan's films will be screened on the 22nd of April and May. 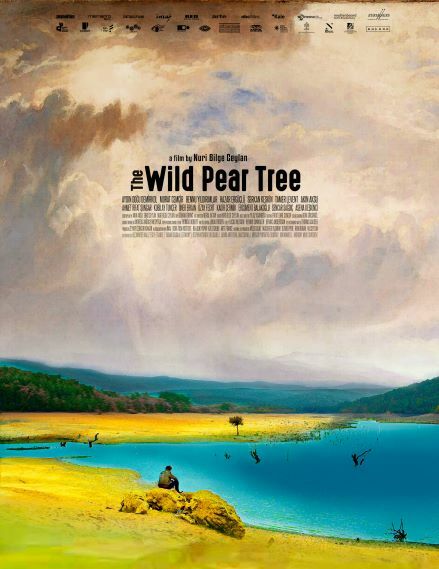 The Wild Pear tree is a story of Sinan who is passionate about literature and has always wanted to be a writer. Returning to the village where he was born, he pours his heart and soul into scraping together the money he needs to be published, but his father’s debts catch up with him.